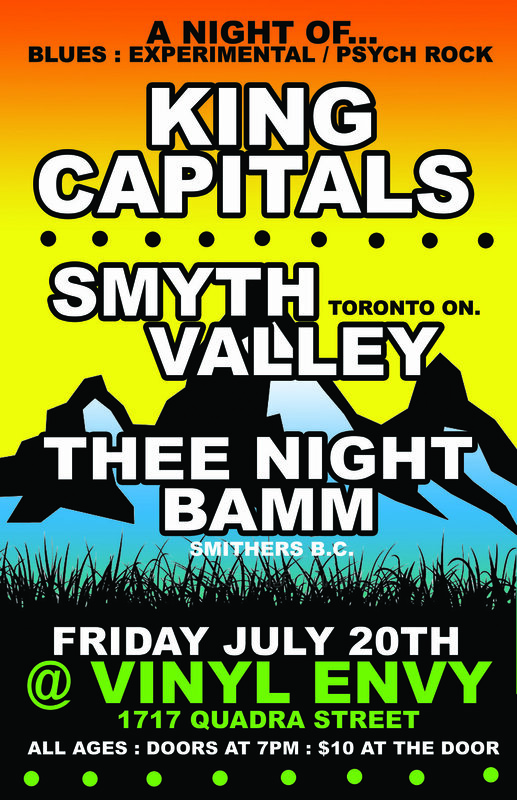 Smyth Valley is a Toronto based heavy rock band, drawing influence from both stoner rock and good ole home grown Canadian rock n roll. The trio is made up of Marc Crazyhorse, Craig Boduch (both formerly of the Toronto metal band Saprophyte) and Gordon McCready (former frontman of the Toronto rock band Headloss). The band got together in early 2016 and frenzied song writing ensued, followed by the recording of their debut EP. THEE NIGHT BAMM is a high-energy rock trio made up of brothers that met at birth and have been playing music together ever since! 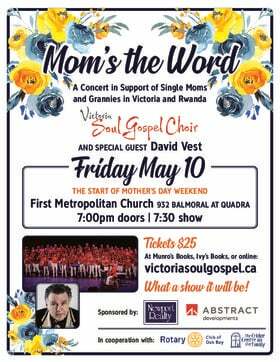 They blend upbeat hooks with heavy riffs and danceable tempos that are sure to create a fun and intense live concert experience. Through music, they tell stories and share the energy of their unique brotherly friendship.